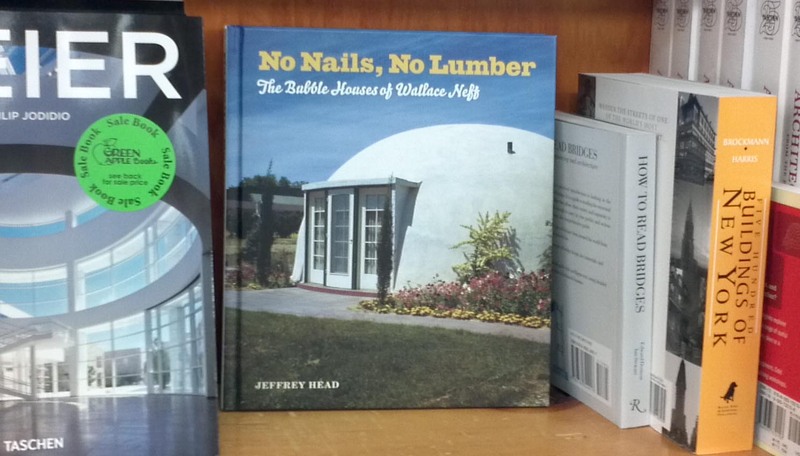 Titles, like first lines, can make or break a novel’s appeal. 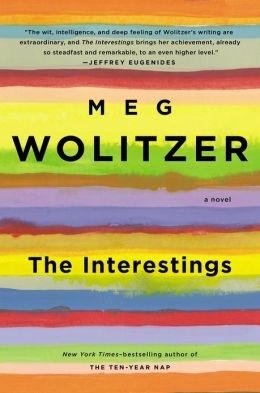 Certainly, if Meg Wolitzer had called her most recent book The Borings, instead of The Interestings, it might not have garnered much attention (which it has). Yet, there’s something pretentious about it, which is just the tone – along with some irony – the author instills in this contemporary epic about friendship, love, human potential and disappointment. Wolitzer’s account moves back and forth through time, but it all pivots around the beginning which occurs at a camp for the arts in the summer of 1974. “The Interestings” is the name six teenagers give themselves; it’s meant to separate them from everyone else in camp. They’re talented, to varying degrees, mostly privileged and self-absorbed. Even as they move through adulthood, they carry those same qualities. Yes, they mature and Wolitzer is at her best illustrating their personal struggles and triumphs, but they can’t quite shake idea of their old moniker. The power of friendship, particularly among four of the six, is an underlying theme and it, more than anything else, drives the novel. The characters’ ability to fit in and accept themselves also delivers some impact. The exhaustive story spans more than five decades in a way that’s reminiscent of Forest Gump. Instead of a sound track to identify the passage of time, Wolitzer relies largely on political events. Although the characters are interesting, it’s not as much as they think – or as much as we want them to be.